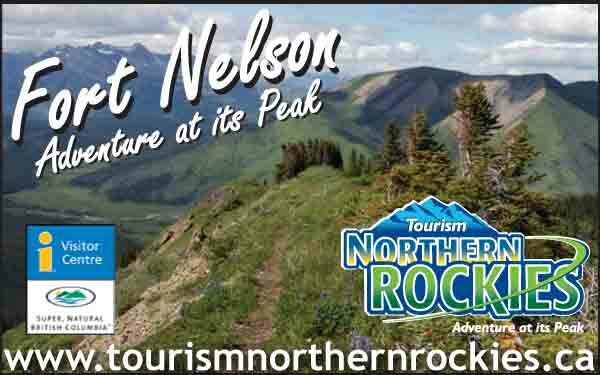 Location: Milepost 422 on the Alaska Highway and BC Hwy 97. Population: 75. Situated in a picturesque valley, the Toad River area offers an abundance of wildlife for great viewing opportunities. Three nearby rivers, the Toad, Racing and McDonald, offer excellent fishing for arctic grayling and Dolly Varden. Exploring numerous hiking trails, riverboat tours, white water rafting and horseback riding are some of the activities that can be enjoyed. In 1942 the Canadian and US armies were busy building the Alaska Highway. There were problems crossing the many rivers and it was common to be “towed” across. 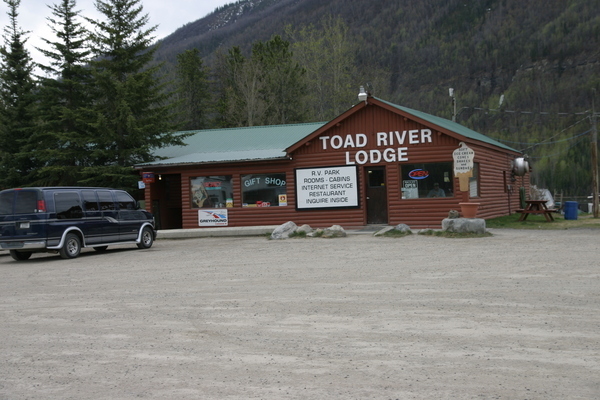 This gave way to the spelling “toad” and soon “Toad River, BC” was born. Most locals either work maintaining the highway or maintaining the people that travel it. 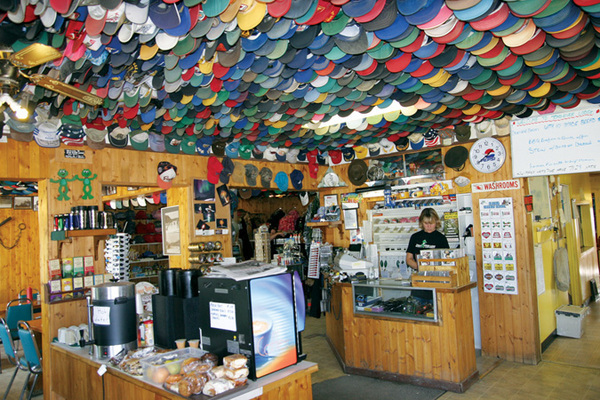 There are several outfitting businesses in the area with clients coming from all over the world to enjoy the wilderness and hunt big game. 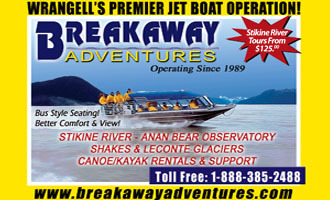 One can frequently see elk, moose, caribou, stone sheep, black bears and sometimes grizzly bears on the roadside. 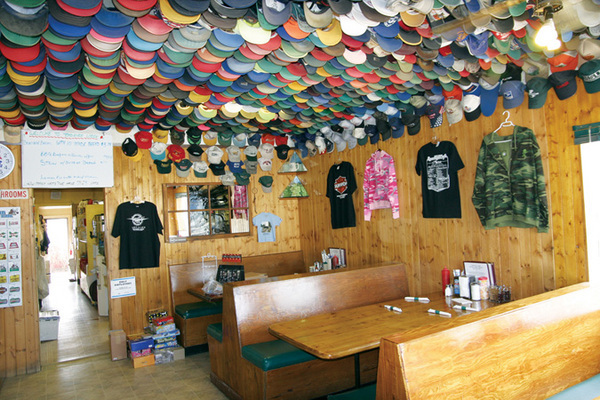 After a hard day of driving, stop by Toad River Lodge and see their amazing collection of over 10,000 hats from all over the world, nailed to the walls and ceiling.